Copyright is, a form of intellectual property law, protects original works of authorship including literary, dramatic, musical, and artistic works, such as poetry, novels, movies, songs, computer software, and architecture. 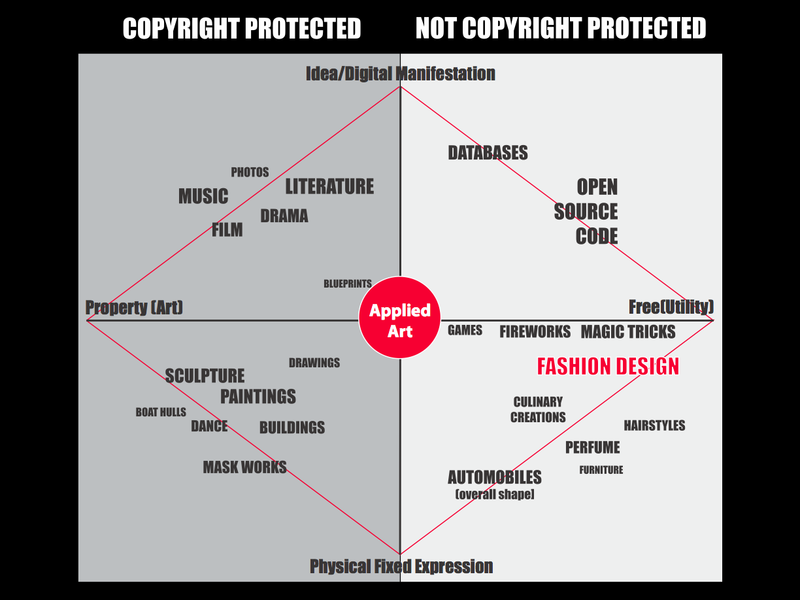 Copyright does not protect facts, ideas, systems, or methods of operation, although it may protect the way these things are expressed. For a simple breakdown on copyright basics on YouTube, this video that explains copyright in a simple, easy to understand way. The Copyright Act of 1976 was established in the United States in response to the rise in technology with television, motion pictures and the radio. I assumed that the Act was in place to protect the authorship of creation. In today's culture the purpose is the same with changing media encompassed to protect. All the new media and opportunities to create art, for a lack of a better word, rose like with writings digital and physical, blogs and statuses, books and ebooks, movies and YouTube channels, paintings and digital art, pop music and techno music. All of these are creation outputs that authors are now protected and given certain rights under the Copyright Act. This act is very relevant to today's technology savvy world when the majority of the population is creating and sharing media daily. This act was not created for the protection of the authors, although it clearly is beneficial side effect. The goal of the Copyright Act was enacted for the encouragement of the dissemination of knowledge. The purpose of copyright is to promote the spread of knowledge and innovation (previous sentence and current sentence from this book, Copyright Clarity). Fair Use is a complex matter that fits into the Copyright Act. Fair Use is a doctrine that permits limited use of copyrighted material without acquiring permission from the rights holders. This requires people who wish to use copyrighted work must either ask for explicit permission or use reasoning and good judgement. Fair use also sets out four factors to be considered in determining whether or not a particular use is fair. This is all hard for users because there is no specific number of words, lines, or notes that may safely be taken without permission. Fair use is complicated in this way. Use the four factors to guide you and use humane judgement. Teacher requires and promotes the sharing of ideas. This is true for the students in the classroom, with group work, true for teachers in the same subject area, sharing lesson plans, true for lessons in general. The teacher figure is merely the agent relaying information to the students. The scientist hypothesized and tested the experiment and came to conclusions in science, now the teacher must teach the students about science and how that experiment may be recreated. Same is true of any subject, the teacher is the person that can explain concepts well not the discoverer in the subject material. So how can a teacher teach without using shared work and knowledge? Remember the original purpose of the copyright act, was to promote the spread of knowledge and innovation. 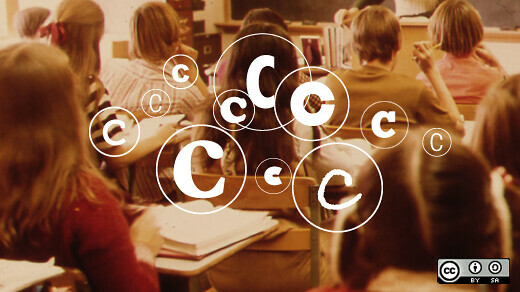 For teachers in the twenty first century copyright and fair use is a major part of their lives. Using and recreating ideas to teach the students of America. The Copyright Act allows teachers to do their jobs properly by sharing. 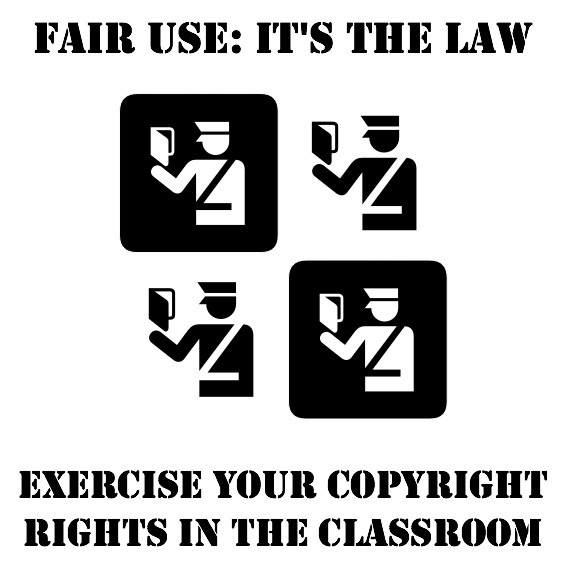 Teachers can safely use copyrighted material under the doctrine of Fair Use. Without all of the federal support, teachers could not perform their jobs as well as they can with the act and fair use enacted. As a teacher, one must think about copyright constantly. It is apart of the job for teachers across multiple disciplines and across grades levels. Copyright is a necessary step that must be considered when teachers create lessons and activities. The important part that teachers need to remember is not that it is a chore but copyrighted material is luxury that we can share and reuse and to be a good role model for the children is the main goal.